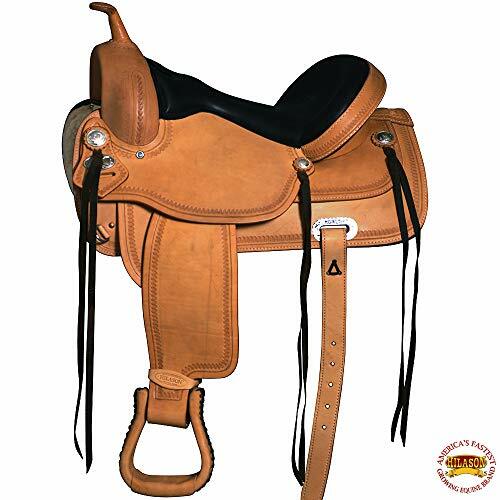 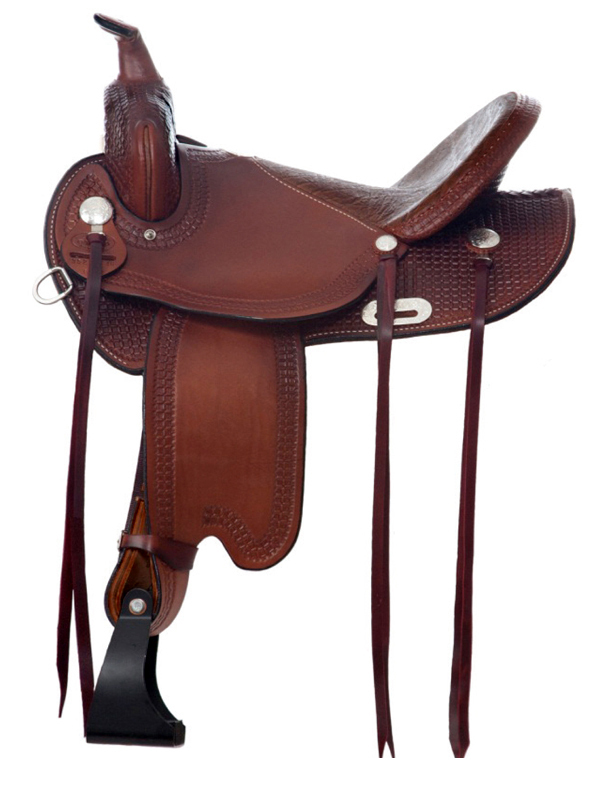 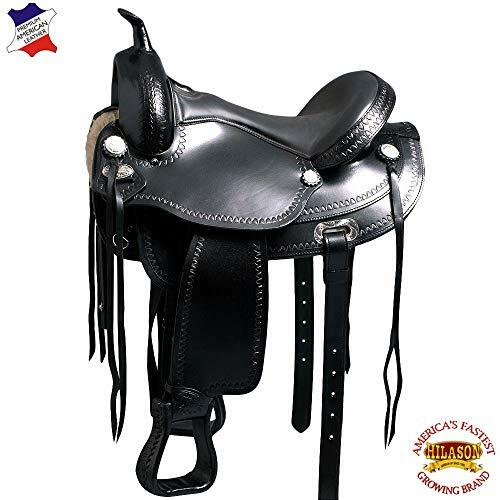 A "flex tree" saddle is a saddle that has bars that are flexible, which allows the saddle to flex with the horse. 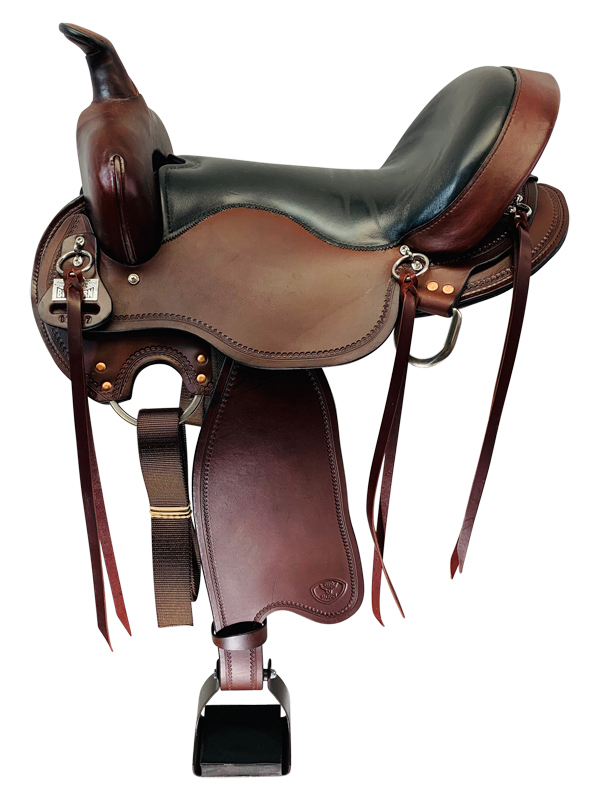 This flexibility is not intended to force a saddle to fit a horse properly (if that is even possible), but instead is intended to enhance the fit of a saddle that already fits a horse the way it should. 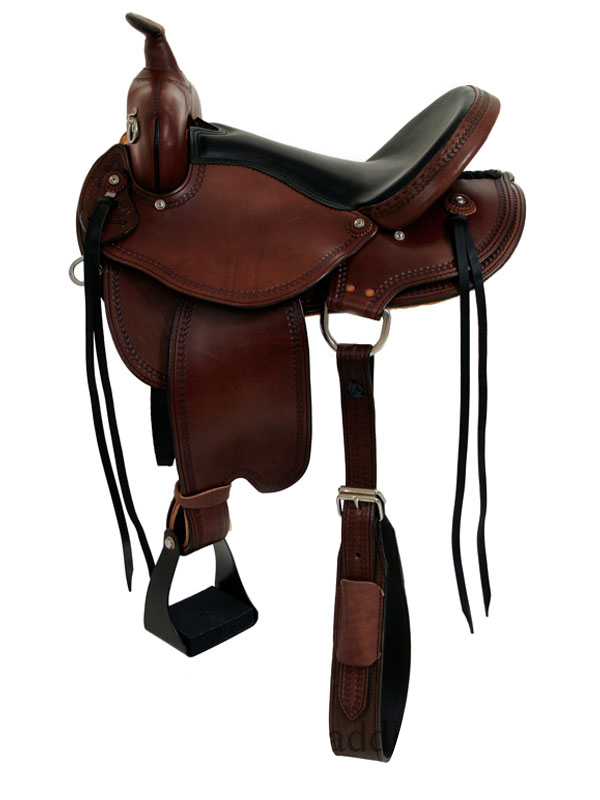 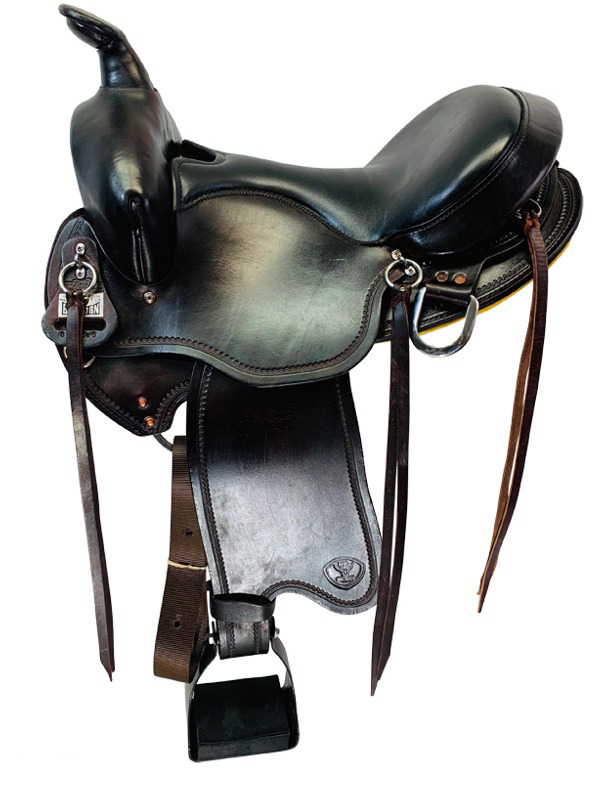 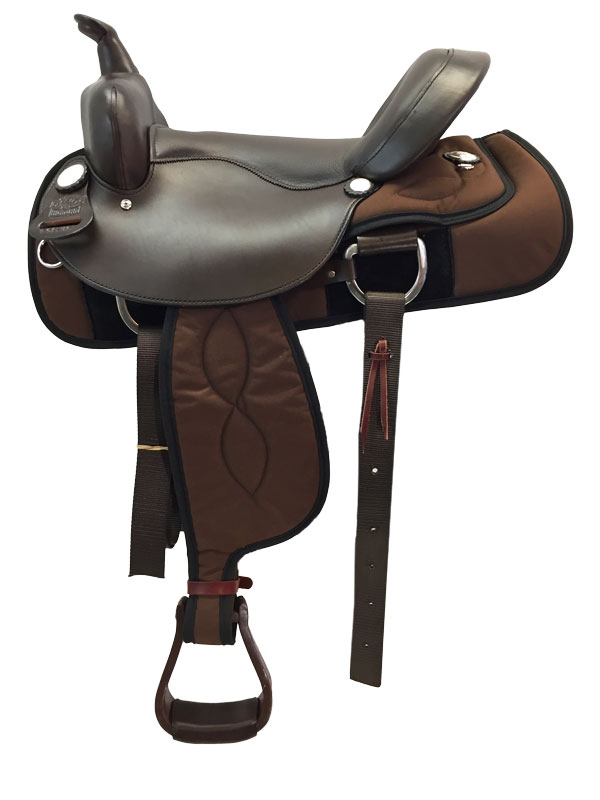 What's A Flex Tree Saddle? 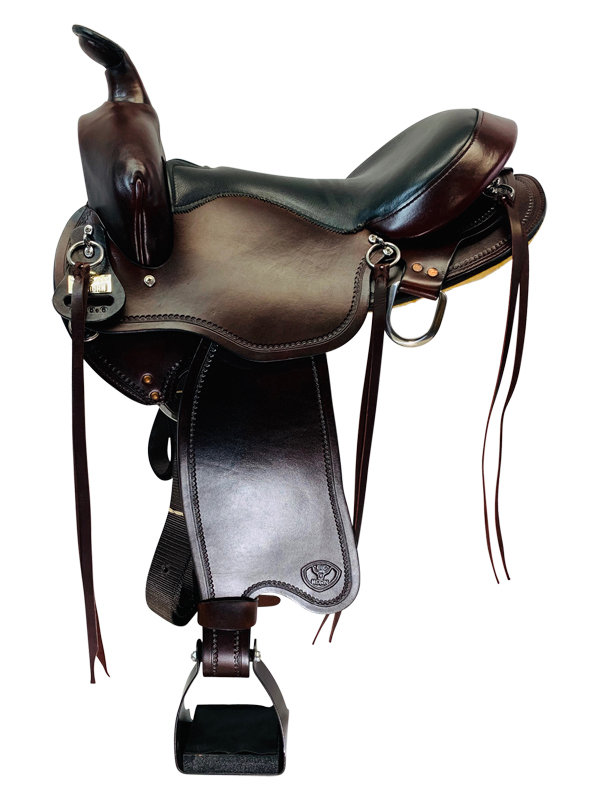 (<<< this link will open in a new window). 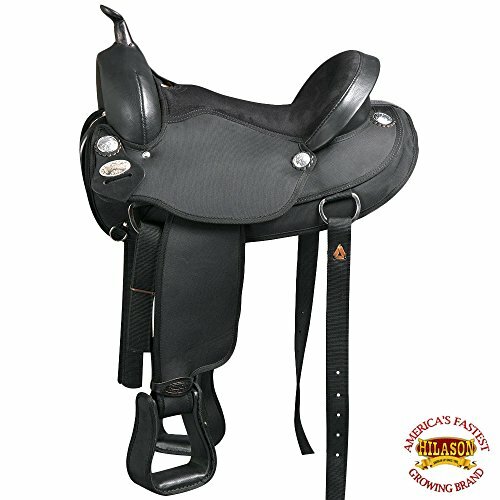 Below are flex tree saddles for sale from HorseSaddleShop.com (aka eSaddles), eBay, and Amazon.